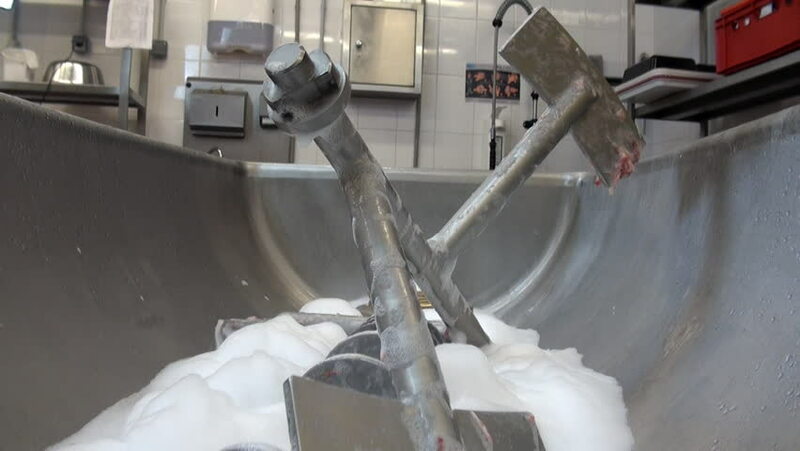 Cleaning and washing of professional industrial meat grinder in factory. Sanitary treatment of industrial equipment. Cleaning room with chemical detergents. hd00:15Metalworking CNC milling machine. Cutting metal modern processing technology. 4k00:11The sewing machine ends sewing two fabrics. The final stage. hd00:13SLOW MOTION: Workshop workers use industrial wood saw machine to cut plywood panels. Furniture production process. 4k00:30Repairman removing electronic circuit that manages washing machine. He helps with small screwdriver.